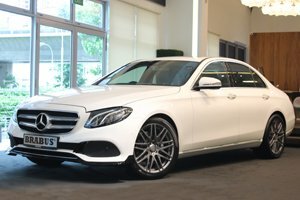 Rare CLS500 Brabus B50 For Sale. Immaculate Black On Ivory. 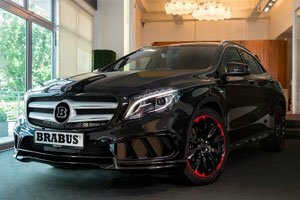 Full Brabus Spec With Kit, Exhaust, Wheels And Tuning. Extremely Hard To Find And Your Only Chance To Grab Her While You Can. Only Unit In The Market. Low Mileage Clocked & Full Service Records Available Upon Request. Trade In Welcome. Contact Us For A Viewing Appointment Today! Smart, in collaboration with Disturbing London, has launched the new limited production Brabus Sport Fortwo Coupe and Forfour Disturbing London editions. Smart has announced it latest updates to the Fortwo range including the new Brabus Sport line, and the latest Fortwo coupe with fabric-covered roof. 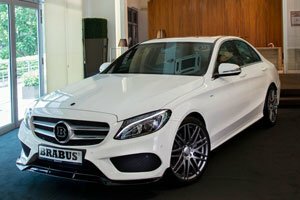 AutoArt Motorsports appoints VinCar and KBS Motosports to spread the love of Brabus to as many local Mercedes-Benz owners as possible.